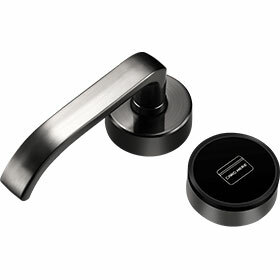 LH7500 hotel door locks are the latest models from ZKTeco’s Smart Lock series with elegant designs. Both locks support Mifare cards and the EU standard mortise. The locks also allow for double-lock mode, record card creation for unlocking logs. • Professional and free hotel lock management software.